Opening its doors in 1970 on Richmond Avenue, the Kolache Shoppe began a legacy of serving delicious kolaches in what was then the suburbs of Houston. 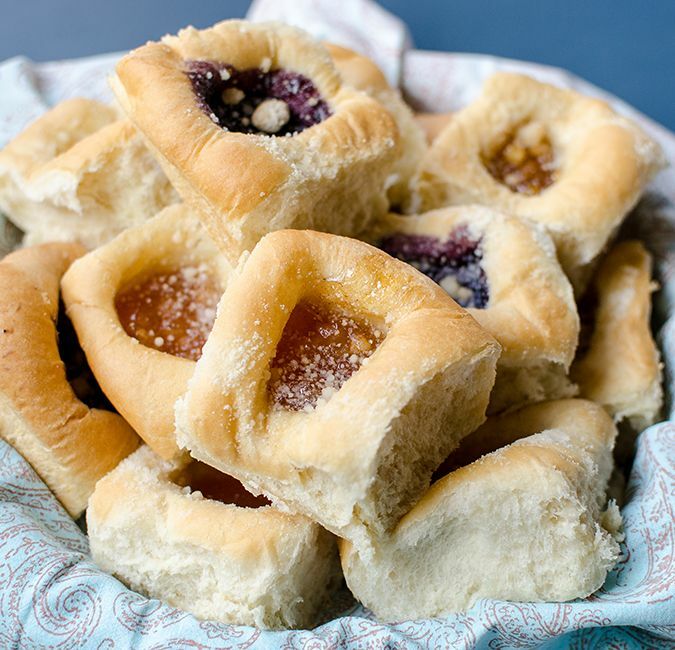 Owner Erwin Ahrens developed a dough recipe that captured the essence of authentic Czech kolaches by (in his words) "talking with all of the Czech grandmothers that I knew about their family kolache recipes." 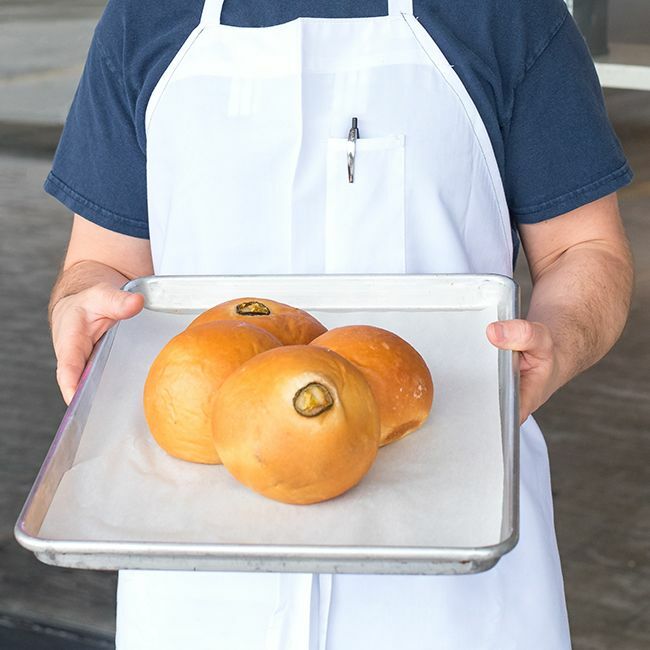 He learned from these seasoned bakers that truly the only recipe for successful kolaches was preparing them from scratch, using fresh ingredients and giving them time to rise. 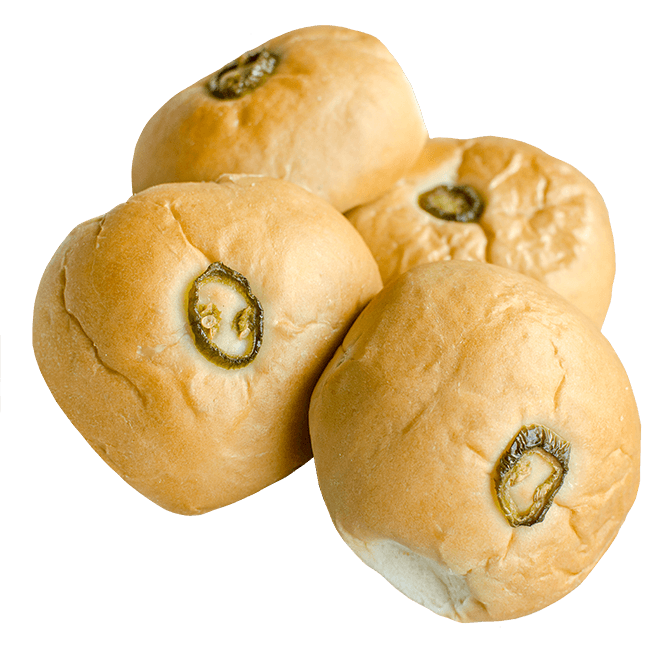 There as no rushing a great kolache. 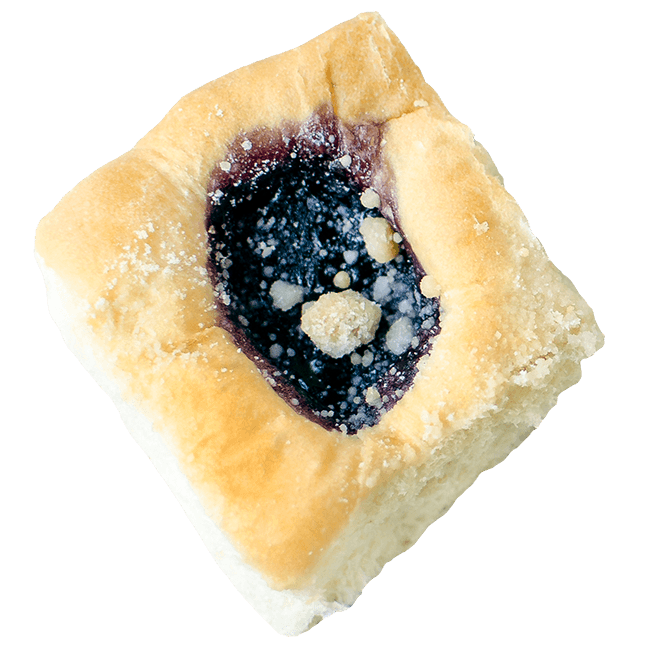 In addition to making traditional kolaches filled with sweet fruit and cheese, Mr. Ahrens also incorporated Texas touch of adding savory meats to his sweet kolache dough (properly called Klobasniky). 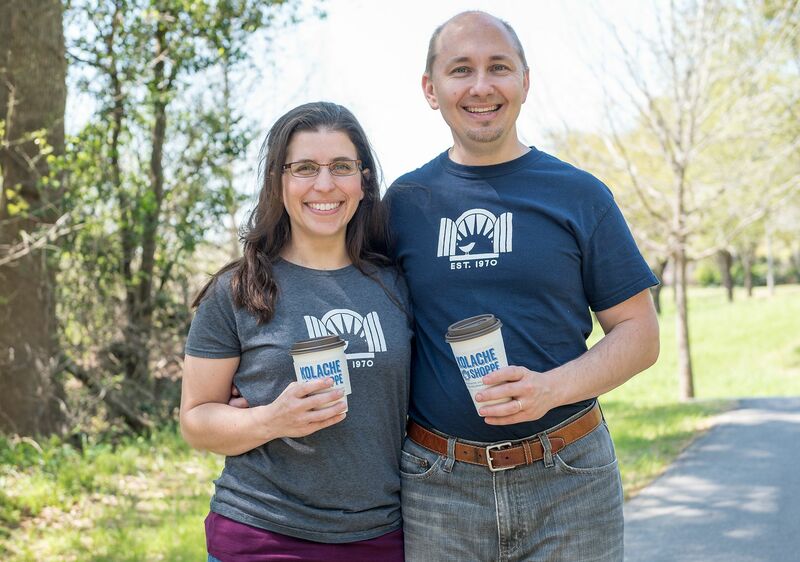 The Kolache Shoppe quickly grew to serve many local residents and businesses, and gradually moved to the heart of the city as Houston expanded. 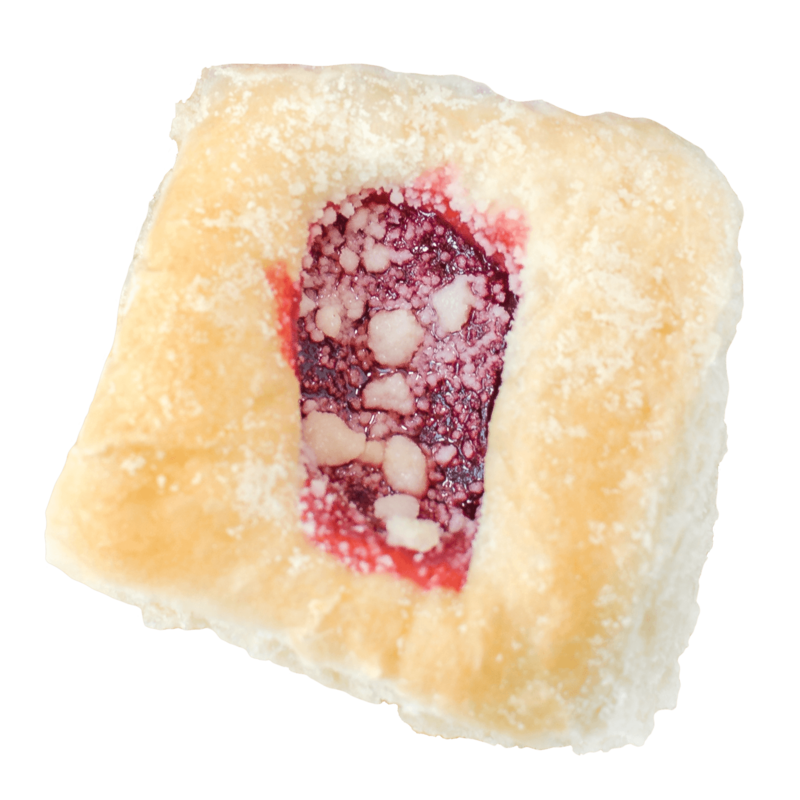 Longtime customers of the Kolache Shoppe often reminisce about coming into the Shoppe when they were young and enjoying the smells of the fresh-baked kolaches. And now, multiple generations come in together to carry on the tradition. In 2006, a young man eager to learn the art of kolache making called upon his local favorite, the Kolache Shoppe, to see if they would teach him their beloved craft. A consultant by trade, his travels took him far and wide, but he found that he always missed the great foods of Texas. 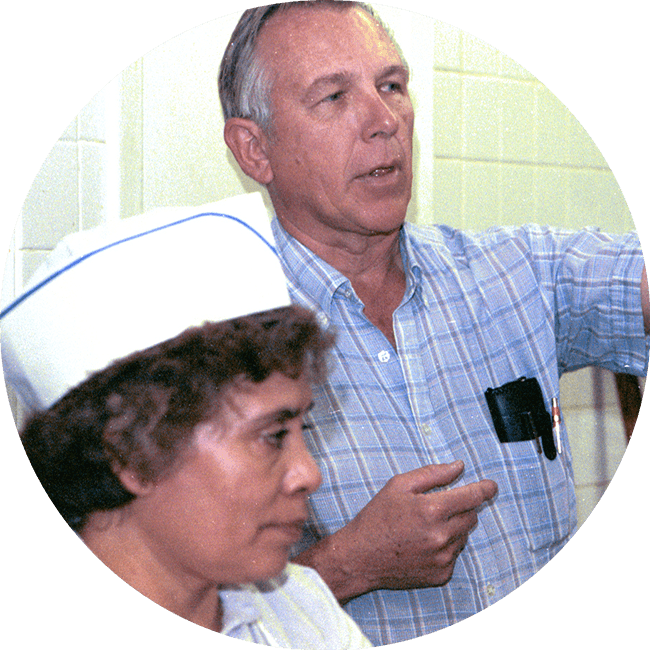 Having grown up in the Czech belt of Texas, he had developed an affection for authentic kolaches and believed that Mr. Ahrens’ Shoppe had the best kolache dough in Houston. After spending a year in our nation’s capital with nary a kolache in sight, he called Mr. Ahrens and asked him to teach him how to bake. It turned out that Mr. Ahrens was more than glad to introduce him to the art: it was the beginning of a beautiful friendship. Eight years later in 2014, after 44 years of serving kolaches to the Houston community, Mr. Erwin Ahrens proudly passed his Kolache Shoppe on to that young man, Randy Hines and his wife Lucy, handing down a delicious, hand-crafted legacy of authentic kolaches. 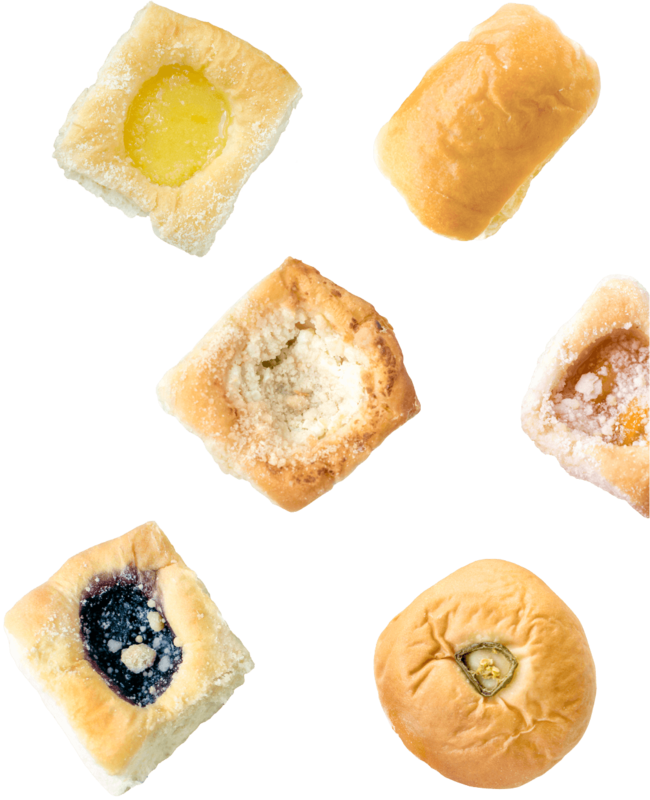 As we continue to serve kolaches from the same passed-down recipes, we look forward to meeting you, hearing your story, and carrying on the baking tradition. Read some Shoppe talk on our press page. 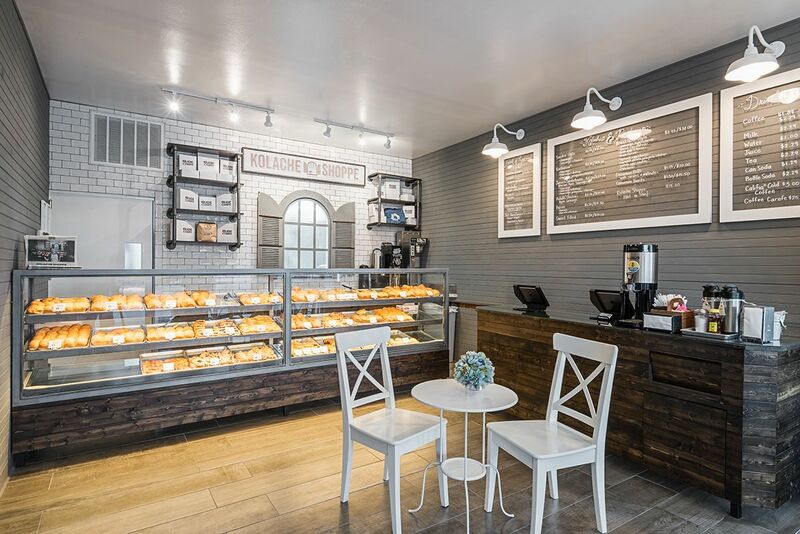 We now have two Kolache Shoppe locations open in the greater Houston area!